Tarun Gupta September 3rd, 2016 Search Engine Optimization 1 comment. A great SEO strategy brings traffic and revenue to your website. Since, both the traffic and revenue are very significant for your business, you need to work hard to maintain the rankings and steady stream of quality traffic. For a websites, two important items required for better rankings in search engines- awesome content and high quality links. 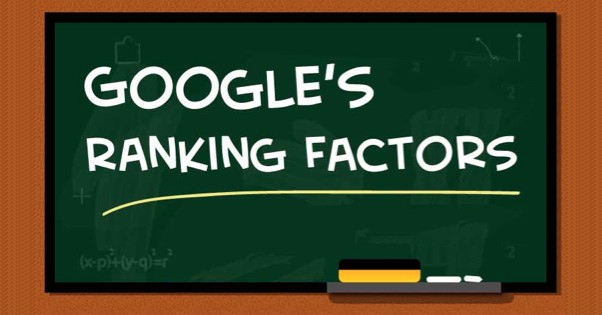 Besides these two factors, Google take note of many other key parameters that contribute to website rankings. Here are some of those SEO strategies, that are crucial for giving your website boost in Google SERPs. A better content marketing strategy will be helpful in developing backlinks to your website. You should explore other ways also to get people to link to you. This you can do by offering link exchange with quality websites, writing for a large publication, conducting industry interviews and recommending your content to influencers. 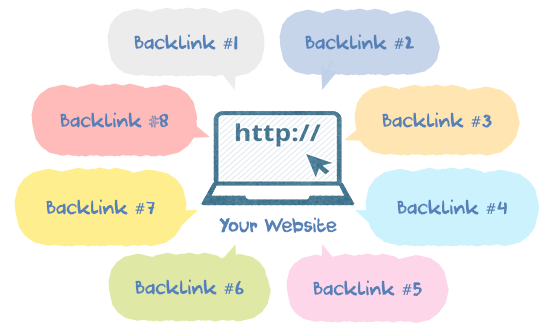 However, while acquiring backlinks, ensure that they are from reputed websites. Creating link farms can do much harm than good. Avoid buying spammy links and indulging in any such practices as they may invite Google's Penguin penalty and tank your website rankings. I made several posts on Google's mobile friendly algorithm Mobilegeddon when it was launched in April 2015. It was Google's major update rolled out to punish websites that didn't have a mobile version of their website and failed to deliver a satisfactory user experience. After Mobilegeddon, such websites lost a significant amount of their rankings in the mobile version of the Google search listings. Again in 2016, norms are same. 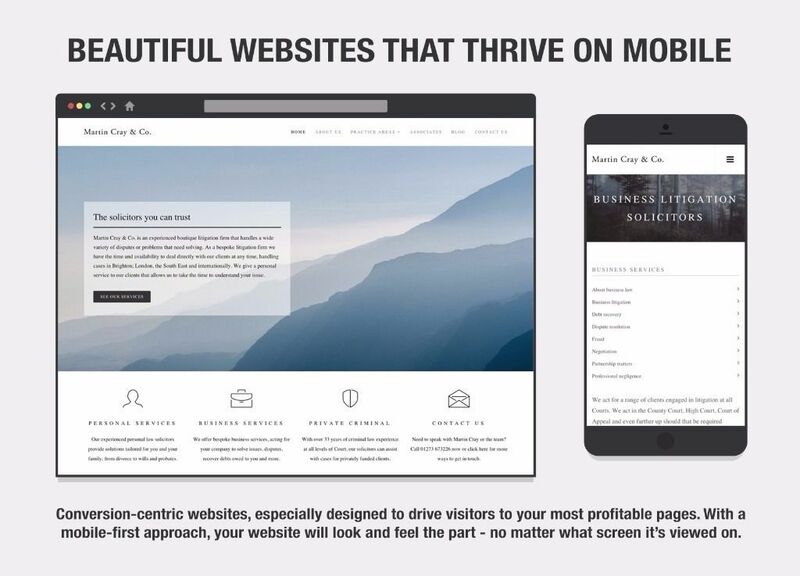 Your website needs to be mobile-ready. Google endorses three types of mobile sites- sites with responsive design, sites being set up on a mobile sub-domain or site using dynamic serving. In addition, websites who follow app store optimization best practices to rank their mobile apps in different app stores, now ranks higher in SERPs. So if you have an app, make sure you are taking the time to implement application SEO. 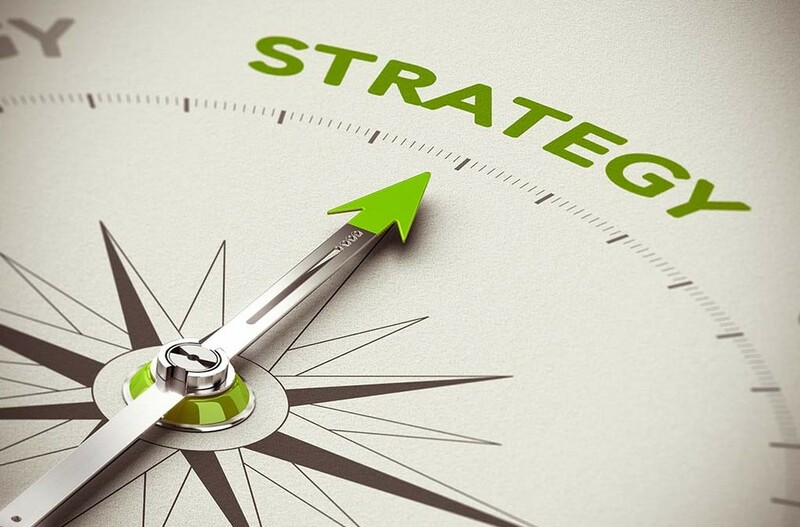 SEO Strategies are all about bringing quality stream of traffic to your website. This is why you should keep your website updated with engaging, informative and binding content. This content must be a well-researched one. If possible, request an influencer or hire a subject-matter-expert to write content for you. They are the people, your audience love to listen to. A content piece written by an influencer will always fetch more exposure for your website online. Keywords used in your website content are significant to the website rankings. Irrespective of the type of content your website produces, keywords help people find a specific topic to read and discuss. Content written around popular keywords are searched more. If you have used certain keywords in your content title and body, the post may have a significant ranking boost. The possibility further improves if the post gets linked to from other websites or shared well on social channels. 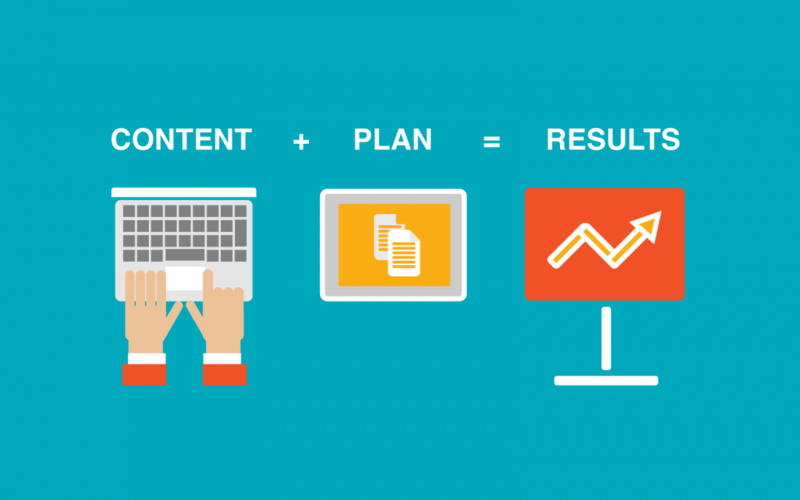 A well-planned content marketing strategy ensures regular stream of awe-inspiring content on your website. This results into high domain authority and better rankings for your content. This is one of the most used seo strategies content marketers use. A website that generates quality content on a regular basis gets indexed by Google bots frequently. This repository of fresh content results in better rankings for your website. It's a good practice to put Schema.org markup in your website code. The markup tells Google about different items on your website and the purpose they are serving. 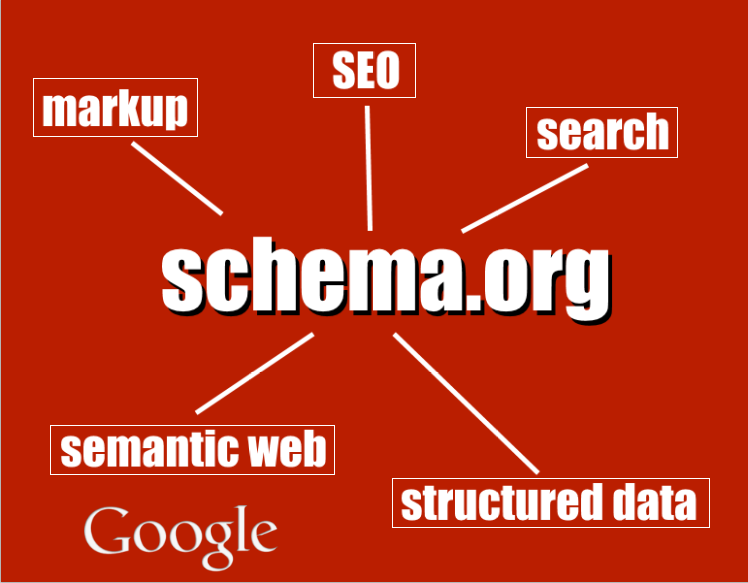 Google constantly hinted in past that schema.org will help your website rank better in Google search. Beyond all the efforts you put to see your site ranking higher, these are some basic strategies that help you out. Beside that, keep adding fresh content on your website and generating quality backlink for your website. Budding brands should focus on focus mentioned SEO techniques. These are quite helpful in making their startup a big brand in coming years.